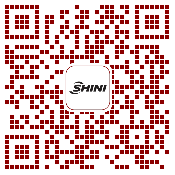 SGS-S series of single-shaft shredders is an newly developed product line by SHINI. It can shred extra thick, tough and large solid materials. It can be applied in wide range, for example, recycling all kinds of materials, such as plastic, rubber and wood. The waste materials which are produced by the injection molding, blow moulding or extrusion moulding are also included. Adopts high-power cutter shaft with low rotating speed and strong torsion to crush and make a strong shredding. The cutter adopts the latest V-shaped arranged rotor cutting technology, which could keep the smoothness of shredding and accordingly increase the service life of cutter and machine parts substantially. The cutting chamber adopts insert and composite structure which could be taken down and maintain conveniently. The cutter adopts high quality alloy tool steel refined by the hardening treatment with good rigidity and impact resilience. 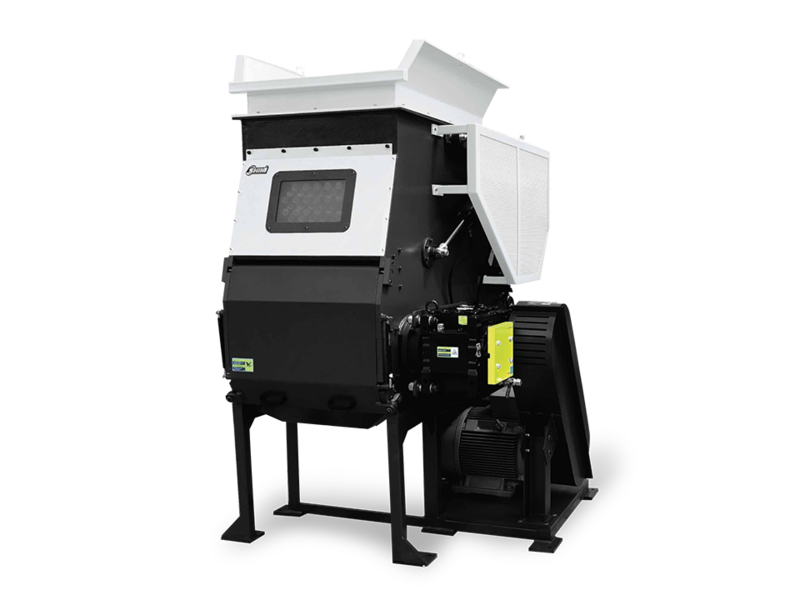 The feeding hopper is designed with transparent window which is convenient for the operator to examine the shredding situation during the running of machine. The overload protection of the motor adopts LOGO logical defence program to guarantee the safe operation of the equipment. This machine can work with belt conveyor to convey the crushed material to the central granulator for regrinding. The maintenance switch on the control panel makes maintenance much safer.